Heavy industrial processes are carried out in industrial plants and industrial lighting must be designed and applied to these facilities to withstand harsh environmental conditions such as high temperature and humidity. TERMOMAX luminaires are designed with high efficiency and the ability to work without any problem at +90°C temperature in industrial plants. The possibility of offering high performance solutions from the point of view of energy saving and offering a long-lasting system has made TERMOMAX one of the most competitive and future-proof technology in the industrial lighting sector. 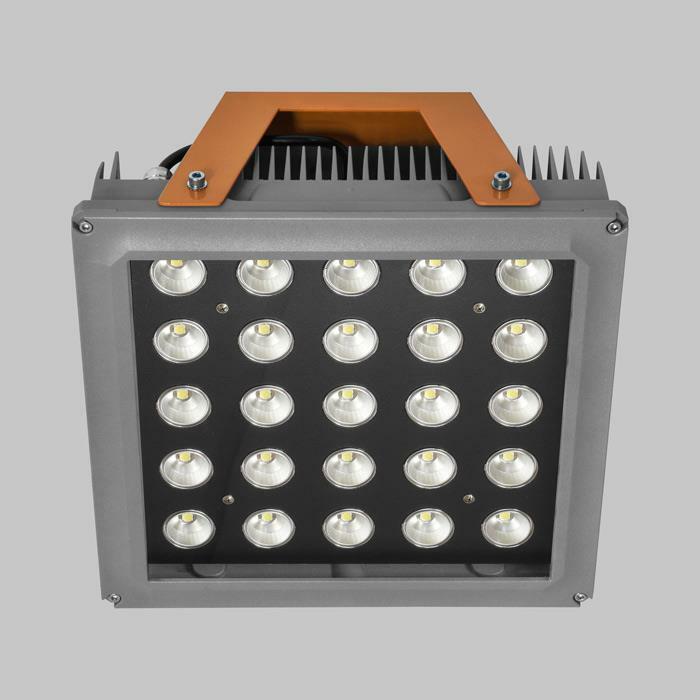 TERMOMAX luminaires produced with LEDs with long life and high efficiency have high light distribution levels with low energy levels.